Paired with its own native harvesting grounds, the birch tree, this loose flavored chaga tea is infused with birch tree bud extract for exponential health advantages, like increased stamina and reduced stress. 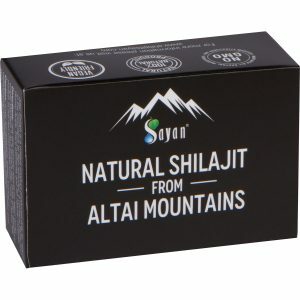 Sayan Health’s loose birch tree tea is packed with antioxidant-rich* wild chaga mushroom and real birch tree buds extract. The result is a woodsy, peppery blend that invigorates the senses and can help restore the body to a clean, earthy balance. 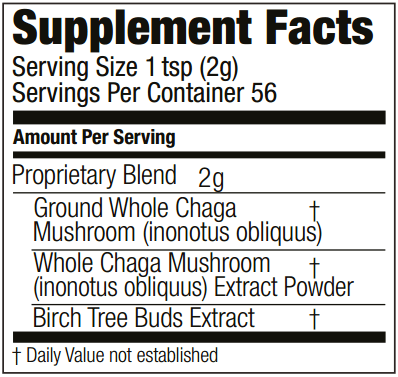 Ingredients: Ground Chaga Mushroom (Innonotus obliquus) Powder, Birch Tree Buds Extract, Chaga Mushroom (Innonotus obliquus) Extract Powder. Combine 8 ounces of fresh boiling water with 1 teaspoon of Sayan birch tree tea placed in an infuser or teapot. Steep for 2–3 minutes, and enjoy. Based on extensive scientific research, lab tests have proven that antioxidant properties, which are measure by ORAC, far exceed that of even the most hyped superfoods, like acai berries. 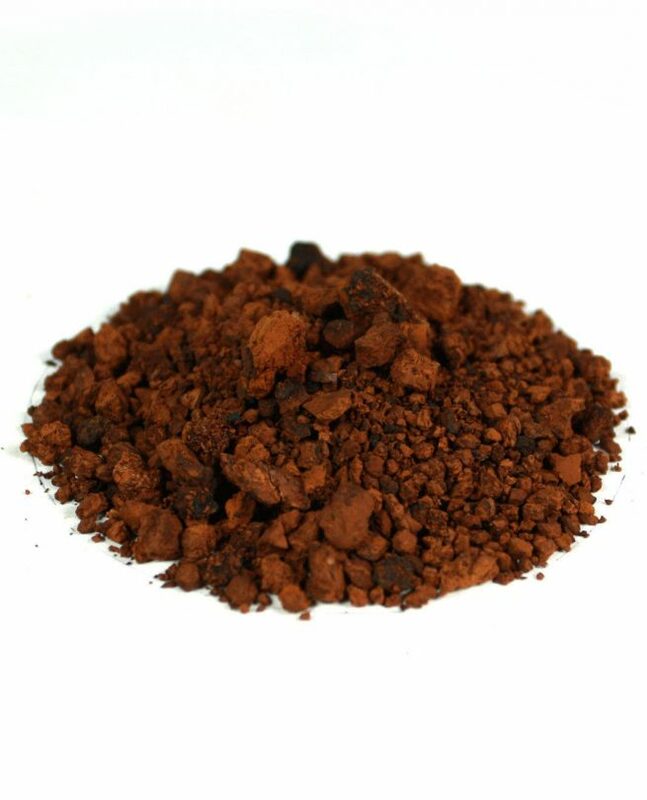 For thousands of years, locals from the Sayan Mountains of Siberia have brewed chaga tea and celebrated its medicinal effects. 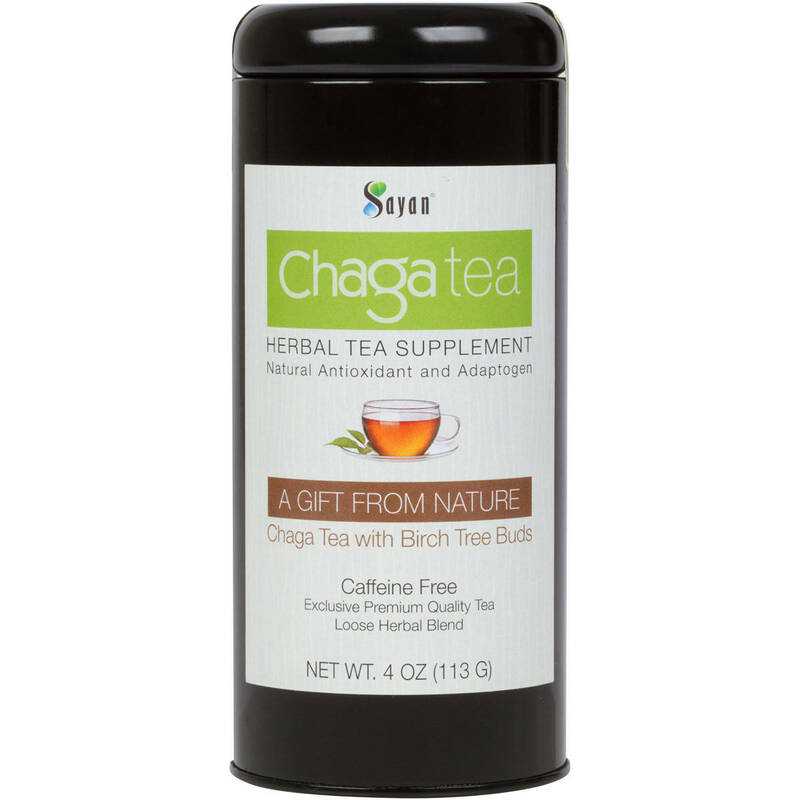 Today, chaga mushrooms are finally receiving much-deserved recognition and discussion throughout various accredited health articles and websites. This natural product is also gaining respect from mainstream medicine and health gurus like Dr. Oz. 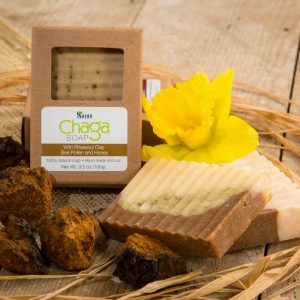 Harvested wild using sustainable practices, the chaga mushroom grows exclusively on the bark of birch trees. 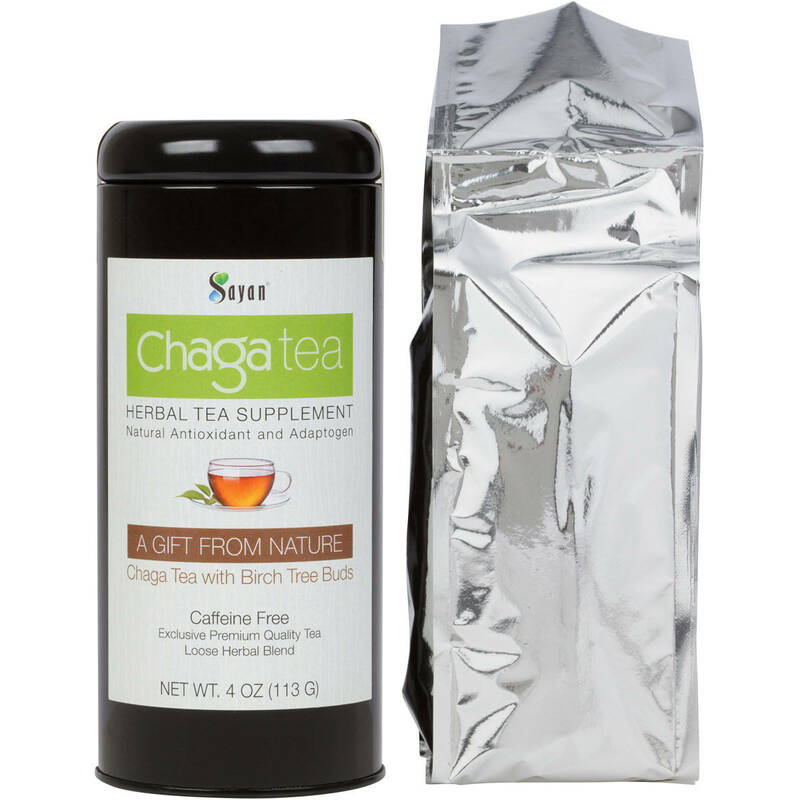 Reuniting the chaga with its home, the birch tree, only maximizes the tea’s exceptional power as an adaptogen, allowing your body to better cope with pollutants and stress. 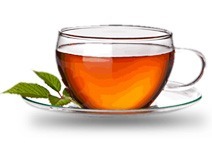 * Naturally, the tea also packs a significant dose of nutrients, including calcium, iron, zinc, and vitamins K, D, and B. For many people, there’s nothing like a warm afternoon beverage to refresh your mental alertness and keep you going for the rest of the day. But caffeine late in the day can cause adverse effects. 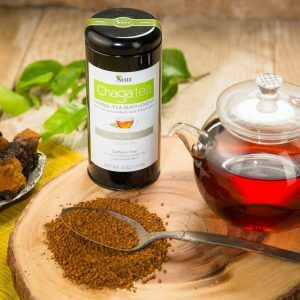 Not only is chaga birch tree tea a perfect pick-me-up – it’s also an exceptional source of taste and wholesome longevity. You won’t find loose chaga tea with birch buds in any local grocery store. Only at Sayan, where we realize that good health can’t be mass-produced, can you find this exceptional tea straight from the wilds of Siberia. 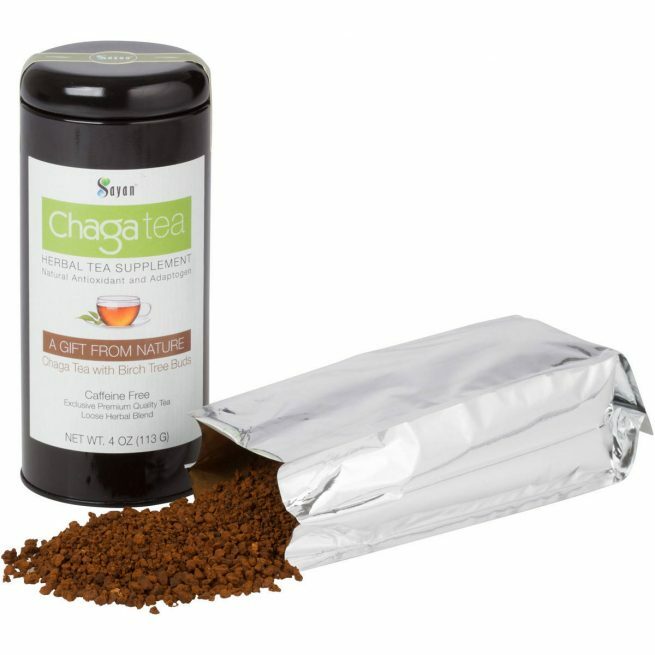 Sayan Health is the only company of its kind offering pure chaga exclusive tea blends with raw chaga powder. Using a low-pressure, hot water extraction method and sublimation freeze-drying process, we ensure that each cup of loose birch tree tea is made from 100% pure ingredients with no fillers or chemicals. 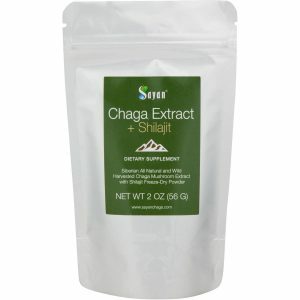 After all, we have been offering the finest-quality chaga products since 2007, and we love helping people live with vitality! Order our Sayan birch tree tea today and see what the health world is falling in love with. This is personally my favorite flavor but these extracts are worth the purchase.